Everything we know so far about Bioware's upcoming multiplayer online game "ANTHEM". 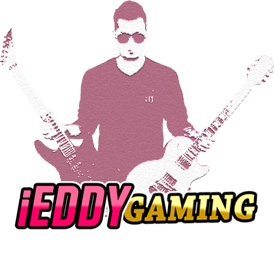 Check out the video below to see the epic gameplay, character customization and trailer. 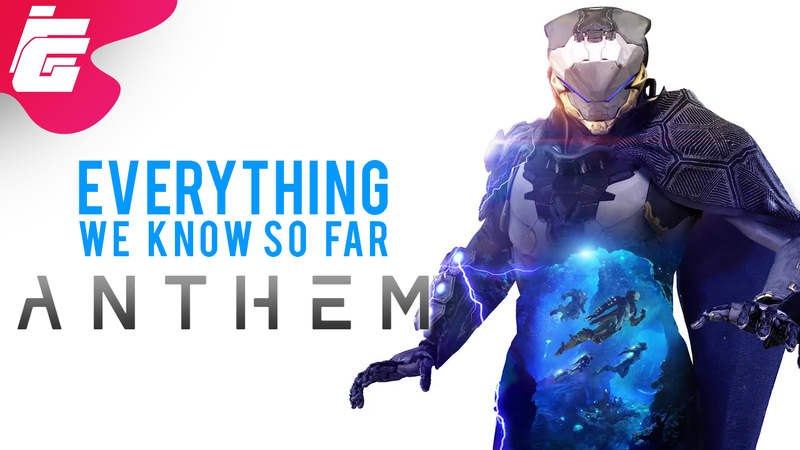 Also find out about the launch date of Anthem at the end of the video. Enjoy!